Volkswagen will slash jobs as it accelerates the rollout of less labor-intensive electric cars and will evaluate its sprawling portfolio of brands as it battles to reverse a slide in profit margins, the German automaker stated on Tuesday. The company stated it prepared to launch nearly 70 new electric models by 2028, aiming to put itself at the front line of the industry’s shift to zero-emissions driving after the 2015 emissions scandal. However, it stated investments to retool factories, and adverse currency moves as well as a sales slowdown led by new emissions certification tests, resulted in a fall in operating margins at its VW, Skoda, Audi and Porsche marques in 2018. 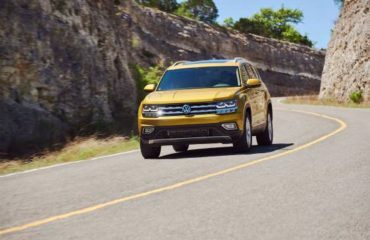 The margin at its top-selling VW brand dropped to 3.8 percent in 2018 from 4.2 percent in 2017. The group stated it would answer by aligning management pay and bonuses more closely with profitability, slashing manufacturing complexity and decreasing headcount by an unspecified amount. Chief Executive Herbert Diess also stated it is evaluating its portfolio of brands, which also consists of Lamborghini, Ducati and Bentley, and whether to divest some non-core businesses.